Why? Because, It’s the one place on earth where you will have the most impact! It’s not even question of IF – you’re having an impact – You ARE – And it’s up to YOU to decide what kind of impact it will be. Decide today to make it a positive one! Those entrusted to your care are watching and listening to Everything you Say and Do – whether you want them to or not 🙂 That means >>>> EVERYTHING you say and do MATTERS! The world (often) feels like a very scary place and if you aren’t careful you will become discouraged and start to feel like there is so little you can do to make a difference. To be honest – the thought of having that kind of influence on someone else’s life is a bit scary and intimidating – but it’s also pretty Amazing – not in an egotistical sort of way but in a – “Wow, let me be a part of the solution” – kind of way. Your home is a reflection of you – and it’s sending a message to those who live there and those who visit – Is it giving the message you want it to give? Does it feel warm and inviting – a place where others feel loved and welcomed? 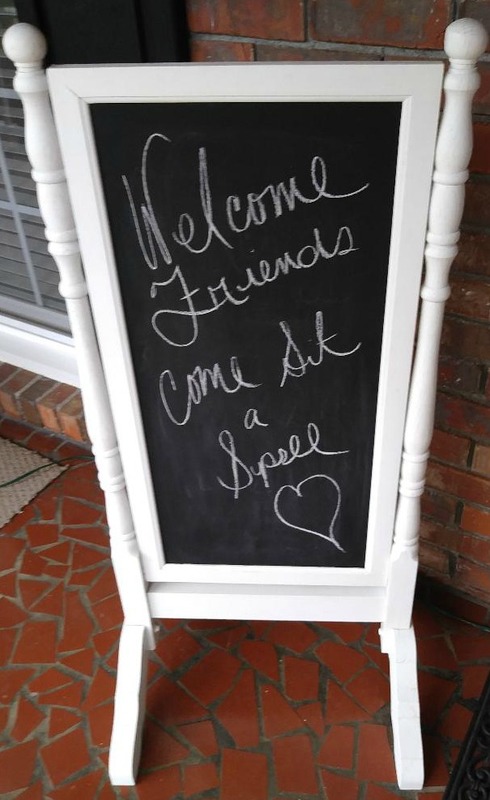 A place where YOU feel loved and welcomed? Does it feel cluttered and chaotic? I’m on a mission to help you create a home that says >>>> “Welcome, a Happy Family Lives Here! 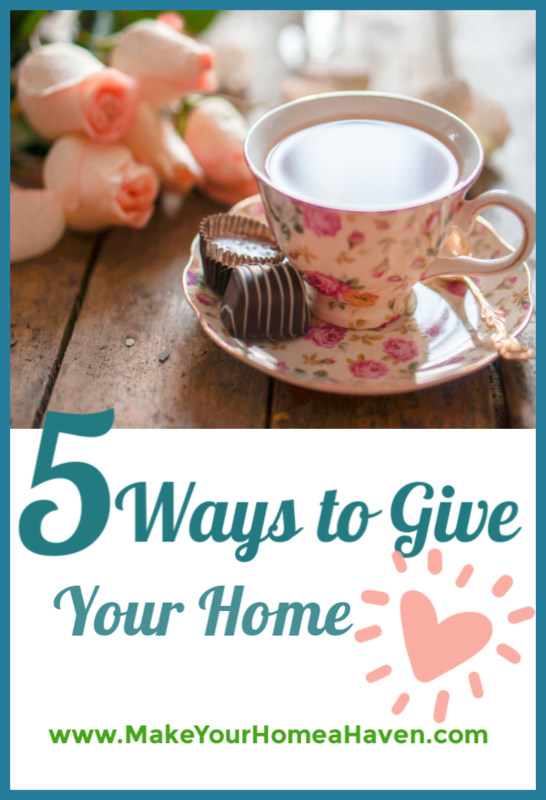 “Giving Your Home Heart“ —- and here are 5 Ways to do just that. The old saying: “You never get a second chance to make a first impression” – really rings true here. When was the last time you entered your home as a guest? I suggest you take the time to revisit this area of your home – If guests normally come to your front door – step outside and take a look around. Are cobwebs hanging from the light fixtures? How long has it been since you gave the front door a fresh coat of paint? Are toys strewn across the lawn that have been there for months? * Sweep down the cobwebs. * Replace any light bulbs that aren’t working. 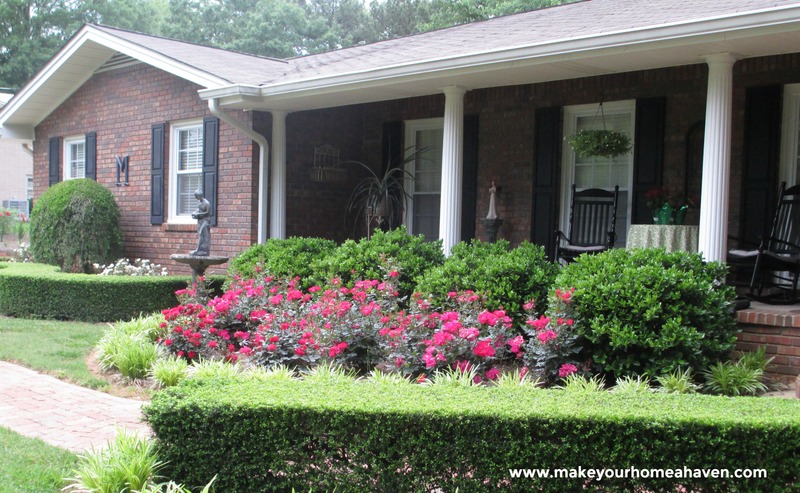 * Ask yourself – Is there anything I can do to add curb appeal? * Hang a pretty wreath on the door – Get creative with your de’cor. This is a great place to let your personality shine through. 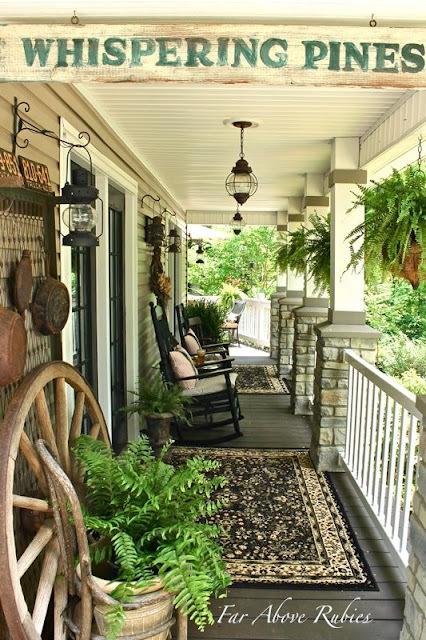 * If you’re blessed enough to have a front porch – Don’t neglect it – Decorate it! Grace Note: A front porch is to a house what a smile is to a face — and if you’ve been blessed enough to have one – consider it a gift – and treat it as such by making sure it looks inviting!! Anita over at www.anitafaraboverubies.com has done a great job of this. Her porch not only looks inviting – she also gives you a glimpse into her personality and what awaits you inside. The things I’ve mentioned don’t require a lot of time or money but – WOW – What an impression they make on your guests! 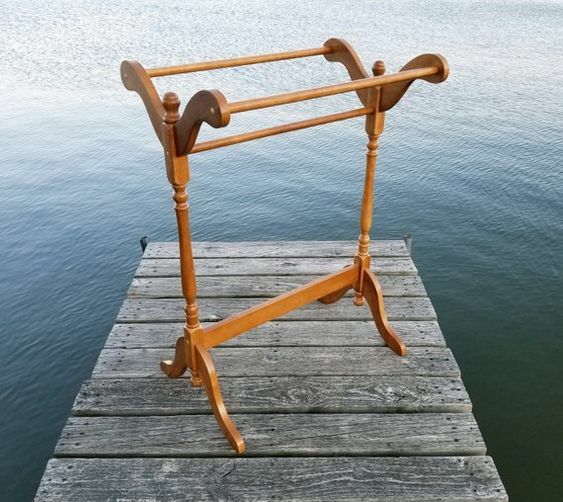 Check out your local thrift stores for items to spruce up the porch – especially if you’re on a budget – or – upcycle something you already have. Once the exterior entrance is welcoming, it’s time to move inside. Once you welcome someone into your home it’s important to create an atmosphere that embraces them. 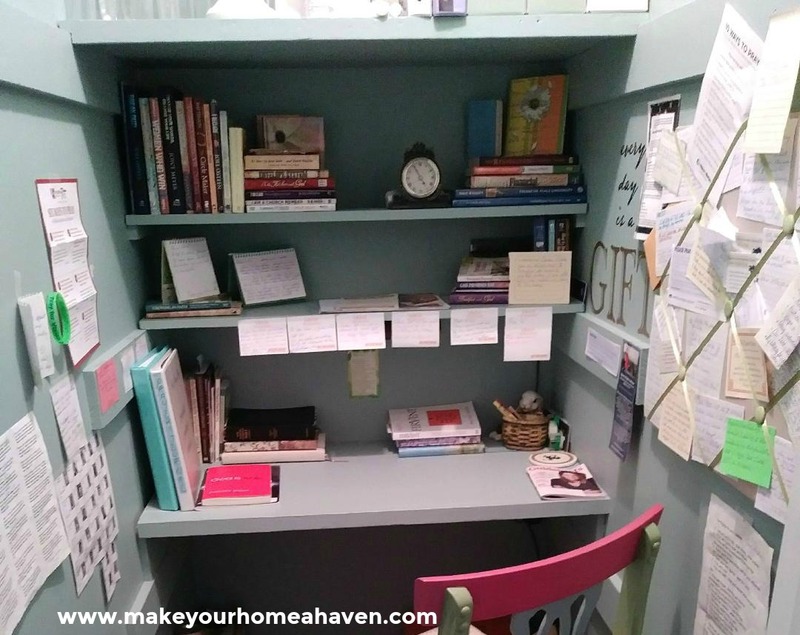 Even if you don’t have clutter conquered (yet) 🙂 you can keep this area clutter free by using hooks and baskets to corral “life” that happens here. Add candles, lamps, greenery and a few family photographs. Make sure there are no offensive odors. Think of someone’s home that you love to visit and ask yourself what is it about this home that draws you in, then, try to recreate that same sense of welcome in your own home. At some point in the future I will address each of these areas in a more specific fashion but today I just want to inspire you to take those first few baby steps toward creating a welcoming home. Now it’s time to shift gears a bit…. 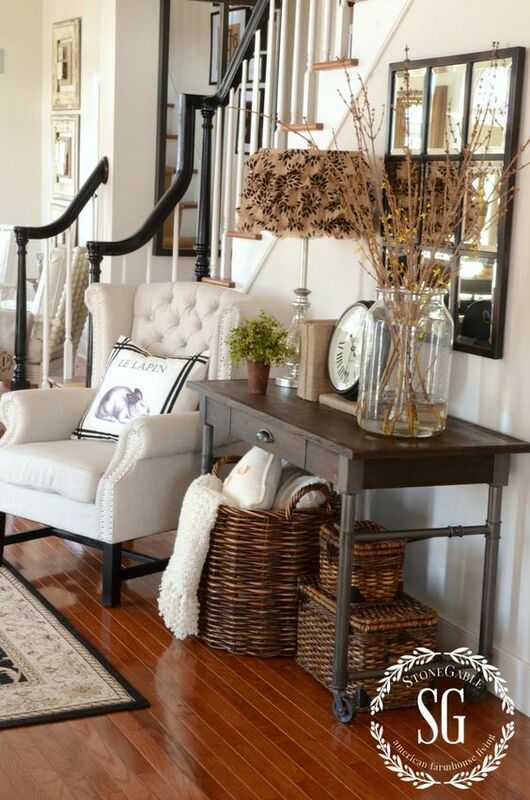 The next 3 tips have to do with creating a home that ‘welcomes’ you at the end of a busy day. It’s great to have a home that welcomes visitors as long as you remember – this is your sanctuary – so, the most important person it needs to welcome is – YOU. Tons of information on the web will teach you how to organize your home and with time you’ll find help here as well so, today I won’t go into great detail regarding this. 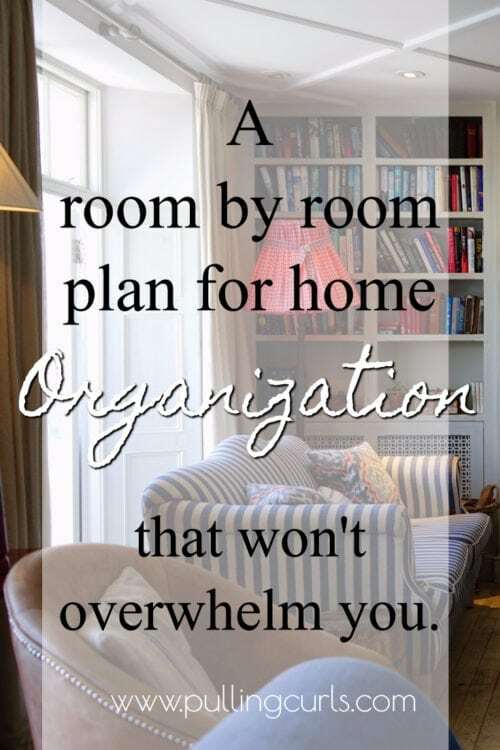 However, if clutter is something you’re struggling with I would really like to encourage you to either seek the help of a Professional Organizer or look up some of the information that’s readily available on this subject and tackle it yourself – because, I promise you until you deal with the clutter your home will never feel like a haven. Clutter drains your energy – It creates embarrassing moments if unexpected company drops by, but even more than that – it affects YOUR health – mentally, physically and emotionally. 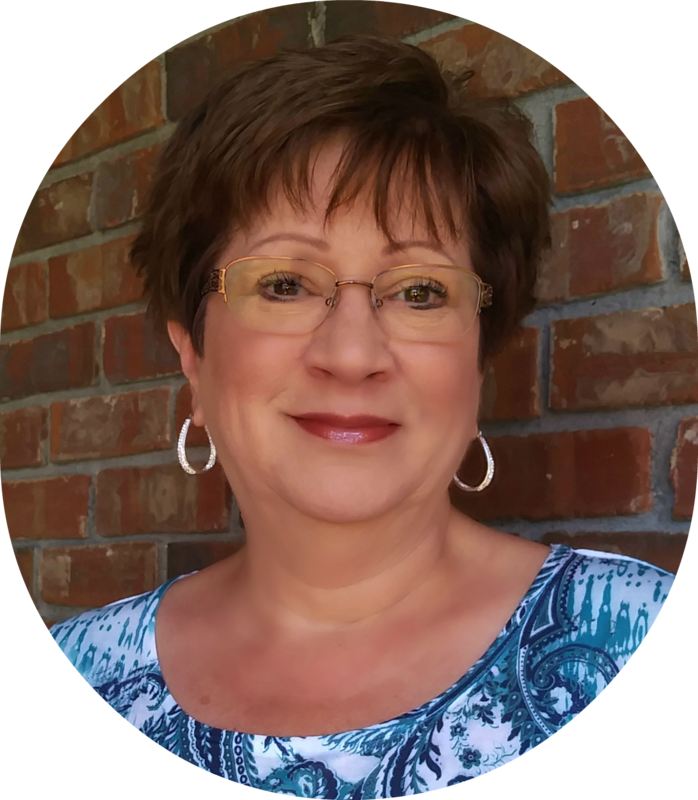 Reach out to me in the comments below – if there is a specific issue your dealing with and I will do my best to help you (after all that’s why I started this blog) 🙂 Here is a really great blog post on how to Organize your entire house to give you a jump start. Rituals are what I call daily (often, mundane) tasks that can be turned into something special with a little bit of thought and effort. I was blessed to learn how to do this, very early in my marriage – from one of my heroines “Alexandra Stoddard.” Her book “Living Life Beautifully” totally changed the way I’ve lived (and live) my life. Everyday tasks take up the bulk of our lives – so, it only makes sense to figure out ways to make them enjoyable. It’s pizza night – you can just toss the box on the table along with a handful of napkins given to you by the pizza place – OR – you can take the pizza out of the box – put it on a pretty plate – add some colorful napkins along with a single flower in a vase – In both cases you’ve met a basic need – hunger – Which one do you think your family will remember the longest? It also helps to change your mindset – take a second to think of all the people in the world who wish they had a dryer or even enough clothes to require folding and then BLESS your family and get the task done! Yes, it takes effort and desire to turn the ordinary into something extraordinary – but it is SO worth it! We all know a woman’s home is her castle – but if you don’t create space that you can claim as your own, there will be times when your home feels more like a prison than a castle. This may require a little thinking outside the box – but I believe in you and I know you can create a space to ‘clear your head.’ You need (and deserve) this and your family will be better off because you have it. It may only be a chair in the corner of an otherwise busy area but you need somewhere to “go” when life starts caving in on you. It is here in the quiet that you will meet with God and tell Him what’s on your heart. This happens to be my favorite room of the house. 🙂 This is where you will find me almost every evening at dusk – sitting wrapped up in a blanket in winter – and ‘always, always’ when it rains – it doesn’t matter how busy I am – or what else is going on – when it rains, you will find me here for at least as long as it takes to drink a cup of hot tea or coffee. There are no words to describe how this ‘special place’ has affected my life over the past 20+ years. p.s — If you run into Hubby — pinkie promise me that you won’t tell him I used this photo — He would be ‘mortified’ if he thought I was sharing a picture that didn’t have the shrubs ‘perfectly’ manicured.